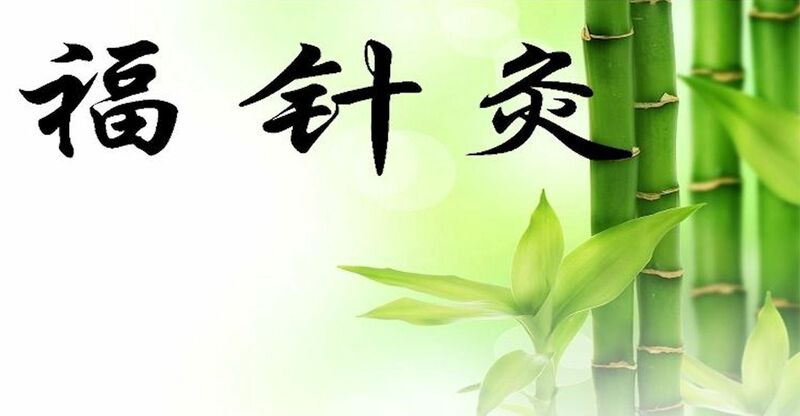 We are well qualified medical and TCM experts using both acupuncture and herbal medicine to treat specific medical conditions/diseases in most effective way but much less side effects. Many ailments can be helped by Traditional Chinese Medicine (TCM) which uses a combination of natural herbal remedies and acupuncture. TCM is classed as complete medical system, and can be used alongside other medical treatments. 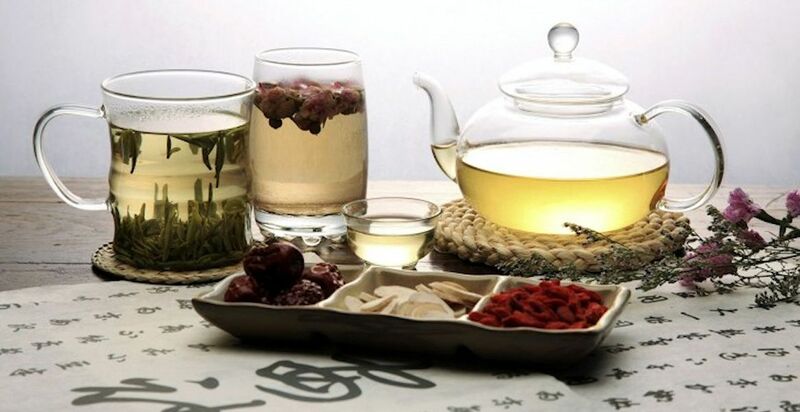 TCM can compliment and enhance conventional medical treatments for a wide variety of ailments, as well as provide relief from symptoms when applied on its own. 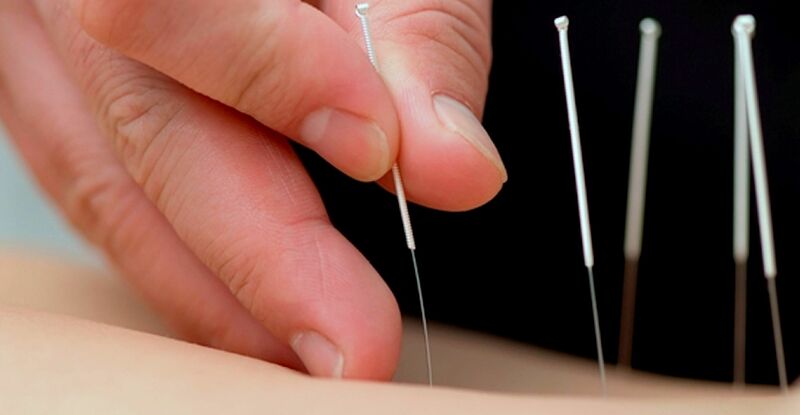 Acupuncture and traditional herbal medicine are particularly good at relieving chronic muscular pain. They are a natural way to help the body recover from stress and injury. The list below contains just some of the more common conditions that can be helped with TCM. If you have a condition that is not on this list, we may still be able to help you. Please get in touch with us here. Stress Urinary Incontinence (by acupuncture)/involuntary urination by coughing or laughing.